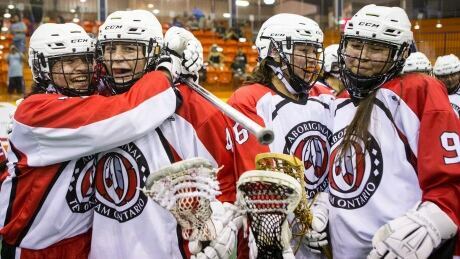 Akwesasne athlete Kawehnokwiio Bailey Thomas grew up playing hockey on a male-dominated squad and was a victim of bullying simply because she was a girl. However, the volleyball player never let that become an excuse or get in the way of her development. For many Indigenous communities, the 1967 Pan American Games in Winnipeg were a source of pain because 10 athletes were denied the chance to enter the stadium as torchbearers. 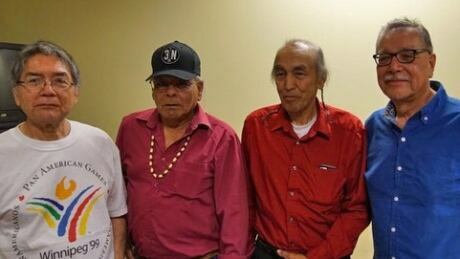 Fifty years later, a film portrays a story of survival, reconciliation and hope for future generations. Over parts of four major-league seasons in the late nineties, Scott Bullett made more than 400 plate appearances for the Pittsburgh Pirates and the Chicago Cubs. 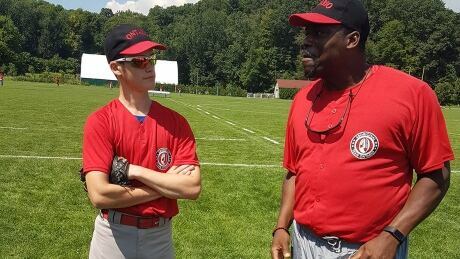 Now, the Welland, Ont., resident is spreading his knowledge at the North American Indigenous Games. B.C. 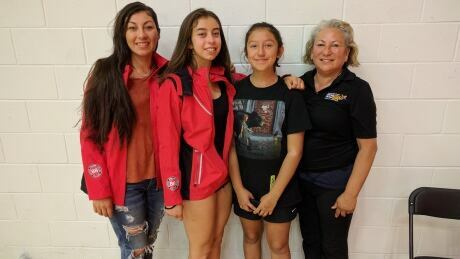 's under-16 girls basketball team will play for the gold medal for the second straight time in the North American Indigenous Games. 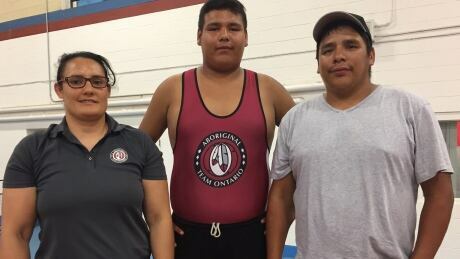 Northern Ontario reserves are faced with challenges due to their remoteness, but that hasn't affected their ability to represent their communities at the North American Indigenous Games, including Adam Cameron-Land, who won silver in wrestling on Wednesday. 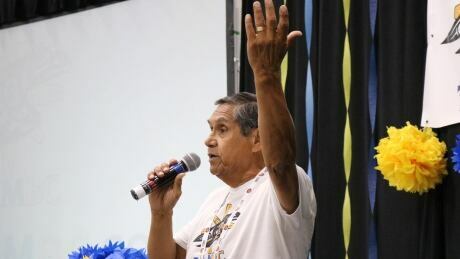 Through soccer, Alex Nelson found his saving grace during his time at a residential school and now he's helping encourage and educate young players. For Elijah Picard-Hervieux, music has been the path to everything — his language, his culture, his voice. 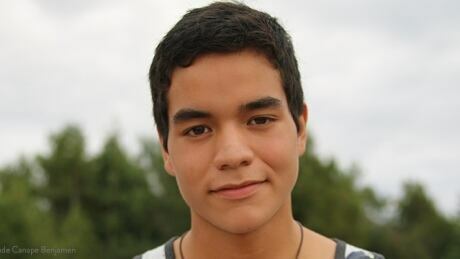 It's now taking the 18 year-old singer-songwriter to the North American Indigenous Games. 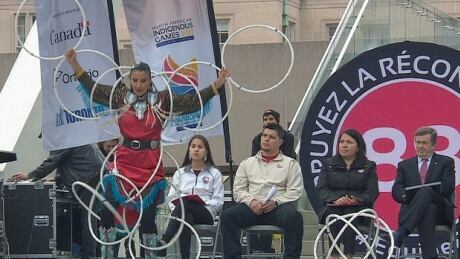 Opening ceremony of North American Indigenous Games pushed back to 9 p.m. The opening ceremony of the North American Indigenous Games has been postponed 90 minutes due to inclement weather. Posted in Sports/North American Indigenous Games | Comments Off on Opening ceremony of North American Indigenous Games pushed back to 9 p.m.
Upwards of 13,000 Team 88 flags will wave in unison Sunday night at the Aviva Centre in Toronto during the opening ceremony for the North American Indigenous Games, in a moment of pause and reflection of where young Indigenous athletes have come from. You are currently browsing the archives for the Sports/North American Indigenous Games category.